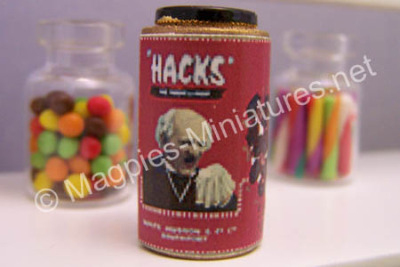 Hacks Throat and Chest sweets. 5lb tin - non opening. 14mm dia x 27mm high.